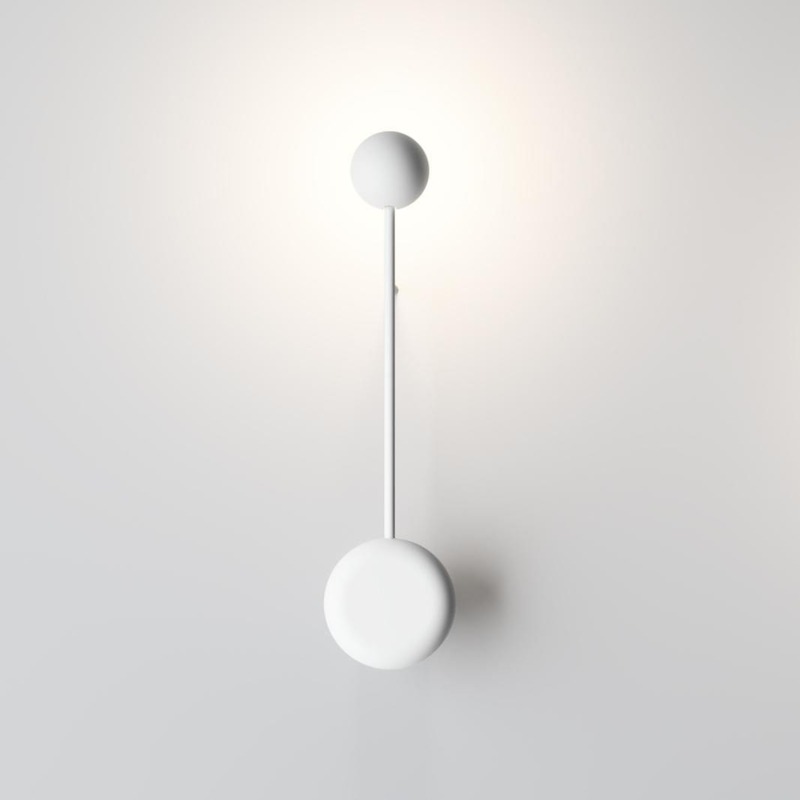 HomeBlogHome DecorVibia Pin Wall Light by Ichiro Iwasaki. 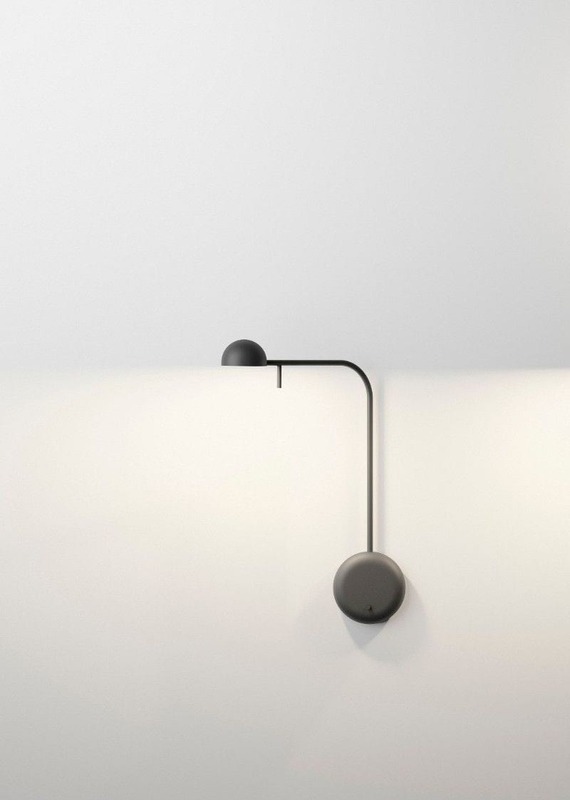 Vibia Pin is an utterly minimalist wall lamp that highlights the “less is more” design philosophy. Many pin lamps together can be arranged into stunning illuminated compositions. 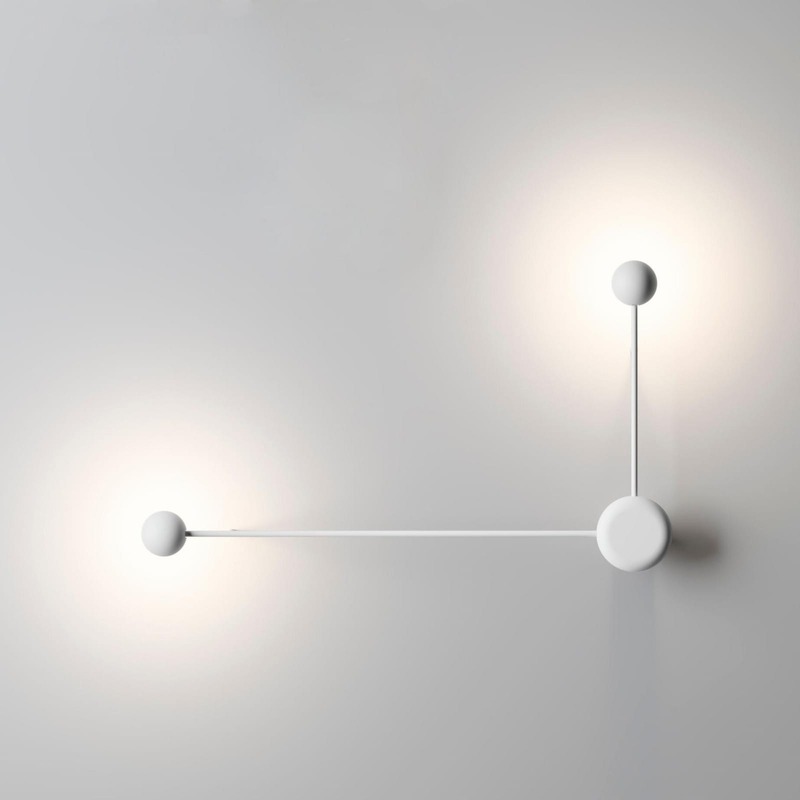 The Pin wall light collection is an Ichiro Iwasaki design. 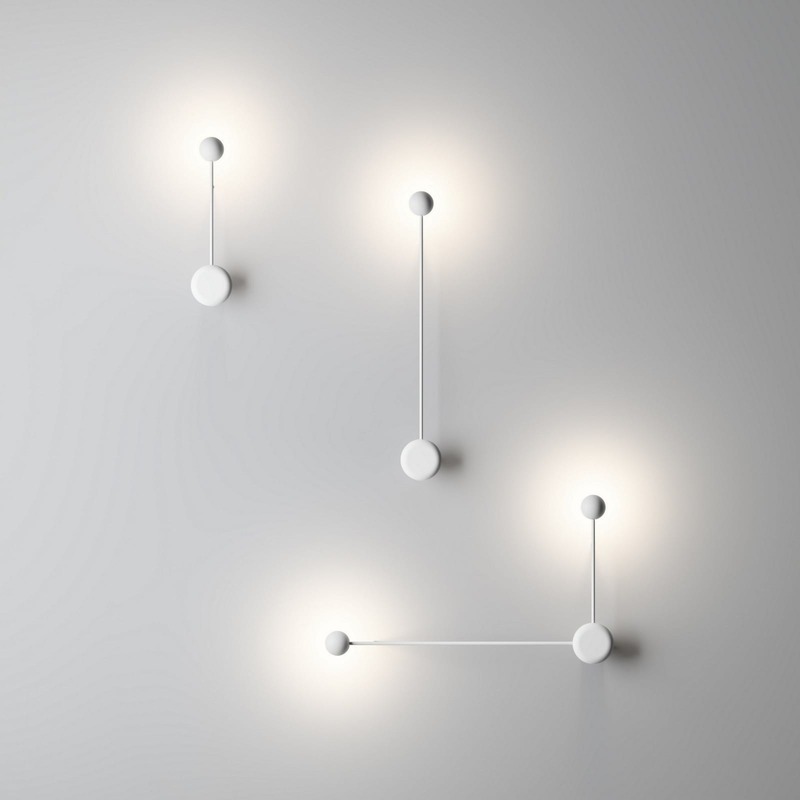 The collection of wall lights is characterized by its providing both indirect ambient and a focused reading light, which can be installed in rooms where it can contribute to create comfortable reading conditions as well as in circulation areas where several fittings can be configured to provide indirect lighting, like a light mural. 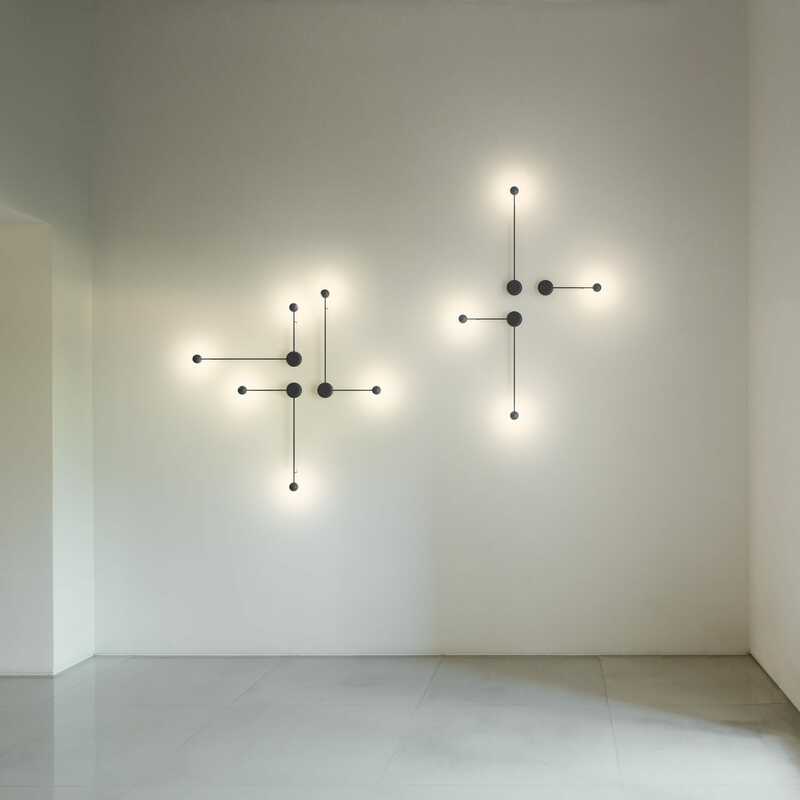 Vibia offers many options for the sconces within this collection, seven in total. All feature a LED light source while users can choose between four finishes, black, white, cream and green. The highlight of the design is the exceptional modularity of the collection. 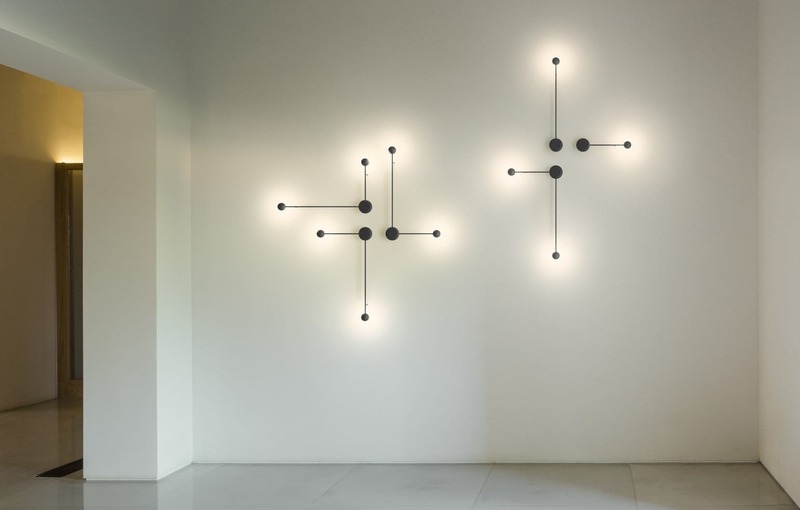 The seven different shapes of the Vibia Pin lamp can create infinite different compositions that look like illuminated artworks. 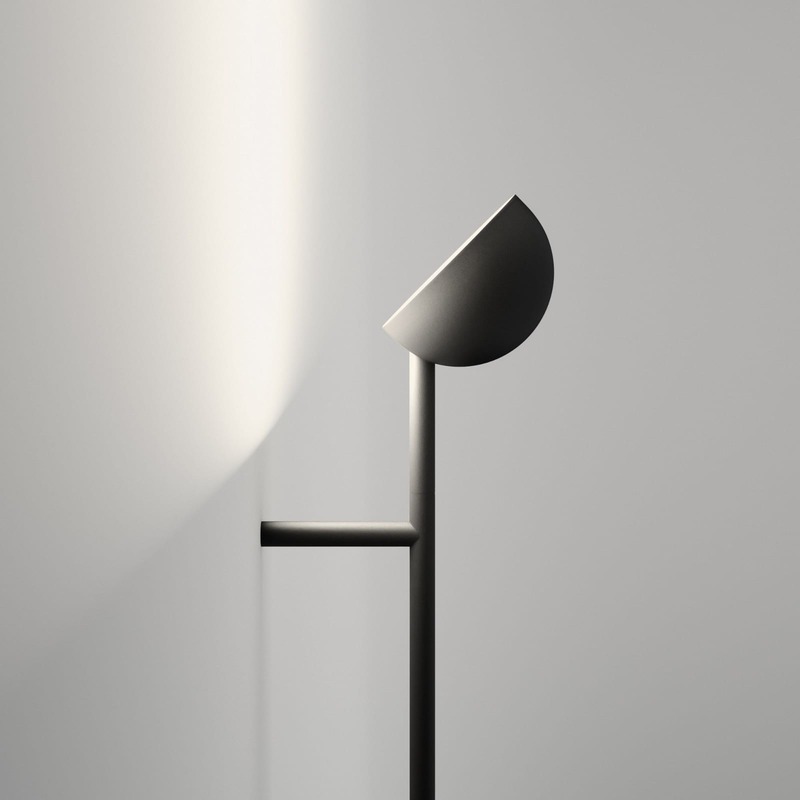 It is a lamp that looks very inconspicuous at first, but sparks the user’s creativity. 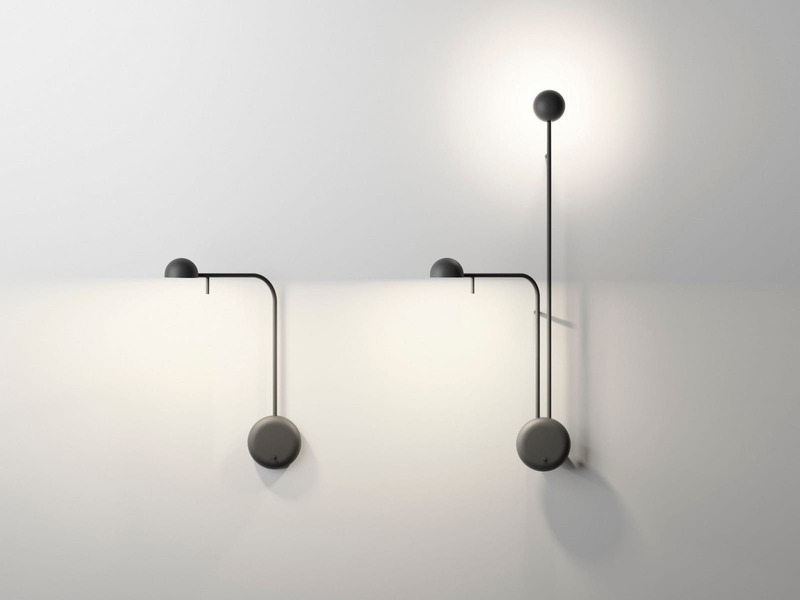 While one Vibia Pin lamp by itself seems very discreet, many of them together create spectacular themes that will make any space look bright and contemporary.